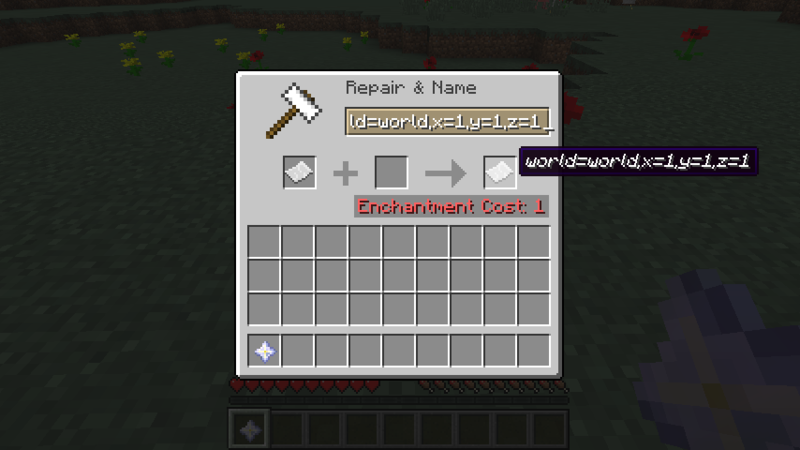 Now you can use a Portal Gun to travel around various places in your Minecraft world! Based off of the Bukkit reqest forum post made by user Shikishima. 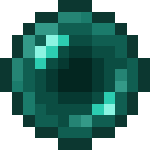 For a Portal Gun to work, it will use up 1 Ender Pearl from the inventory of the player who opened up the portal. Click the completed item to set the destination of your Portal Gun. Once you have set the destination of your Portal Gun, left click anywhere to open up a portal! 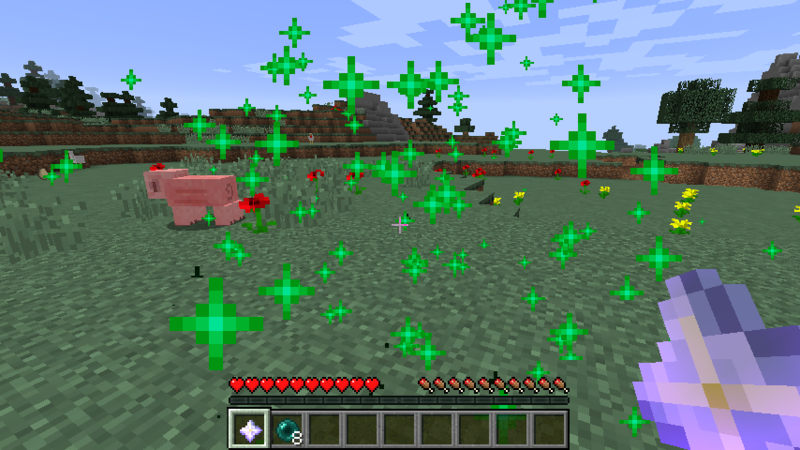 The portal will immediately appear as green “Happy Villager” particles. 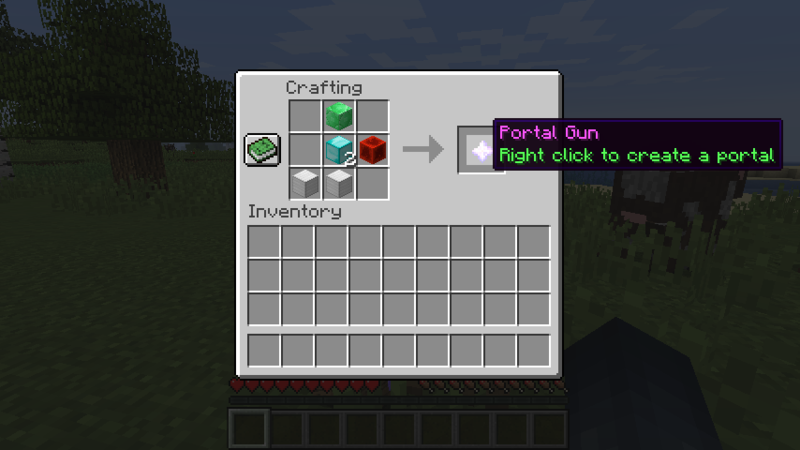 Unlike Nether Portals or End Portals, the Portal Gun openings only last for five seconds. Hurry up and jump through, before it closes, to instantly be teleported to the destination programmed into your Portal Gun! Store as many Portal Guns as you want in your inventory. Each one will stay linked to its destination forever, so you can grab whichever you need for the adventure at end! ├── LICENSE -- License for this repository. ├── makefile -- Makefile which uses simple bash commands to compile and build the JAR without an IDE. ├── README.md -- The file you are currently reading. ├── build -- Build directory generated by the makefile, can be deleted at any time. ├── external -- External dependancies directory. You have to download these open source JARs and place them here; or change the PATH in the makefile. ├── plugin -- Source code directory, structured as a standard Java package. │   └── plugin.yml -- Configuration file which also defines current version number (see git tag as well). 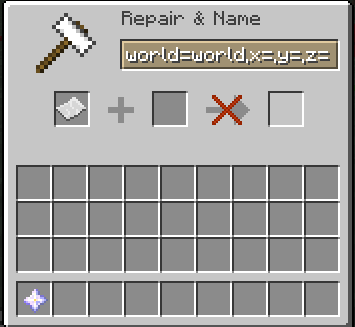 └── server -- Optional directory for testing out the plugin on a local server.